WHAT YOU CARE ABOUT MOST! As a local alarm company Safeguard Security of Oregon has locally trained technicians giving us the ability to reprogram and monitor almost any existing alarm system. At Safeguard Security of Oregon we specialize in working with existing alarm systems and we provide all new customers with new codes and passwords as well as a demonstration of the alarm systems available features. 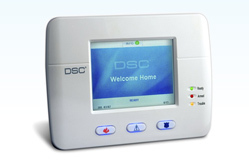 Here at Safeguard Security of Oregon we make security alarm installation a quick and painless process. All of our technicians are licensed and bonded with a minimum of four years experience in the security alarm industry. We have a staff of experts for both business and home security installations who will be ready to handle any project. 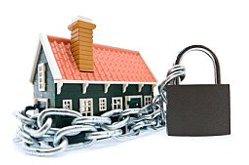 An alarm system installed by Safeguard Security of Oregon could help lower you homeowner's insurance premium. "A survey of the 10 largest insurance companies offering homeowners coverage found premium discounts up to 20 percent if a home is equipped with a monitored alarm system," said Dom D'Ascoli, president of the Electronic Security Association.